David Brier - Adobe & Behance Welcome — A person. A dream. Adobe. Adobe & Behance Welcome — A person. A dream. Adobe. WELCOME ADOBE TO THE NEIGHBORHOOD. Learning of Adobe's acquisition of Behance inspired me to create a poster that I envision would be a wonderful letterpress poster that many creatives would enjoy and adorn their walls with. A person. A dream. Adobe. This is a poster concept I created once I heard of Adobe's acquisition of Behance on December 20th. This design and poster was not commissioned by Adobe (yet) but is a poster concept that I conceived to be a large letterpress poster that creatives would embrace in that it recognizes the merging of creativity and community. 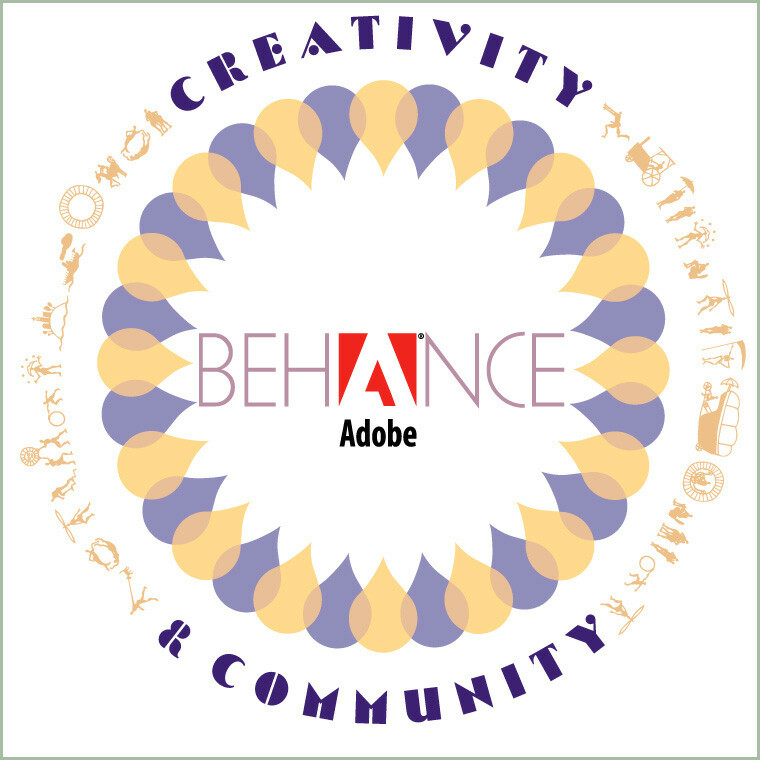 Adobe's "A" forms the center of the Behance name embodying the concept of Adobe being at the center of creativity, which is the foundation of Adobe's mission and business. 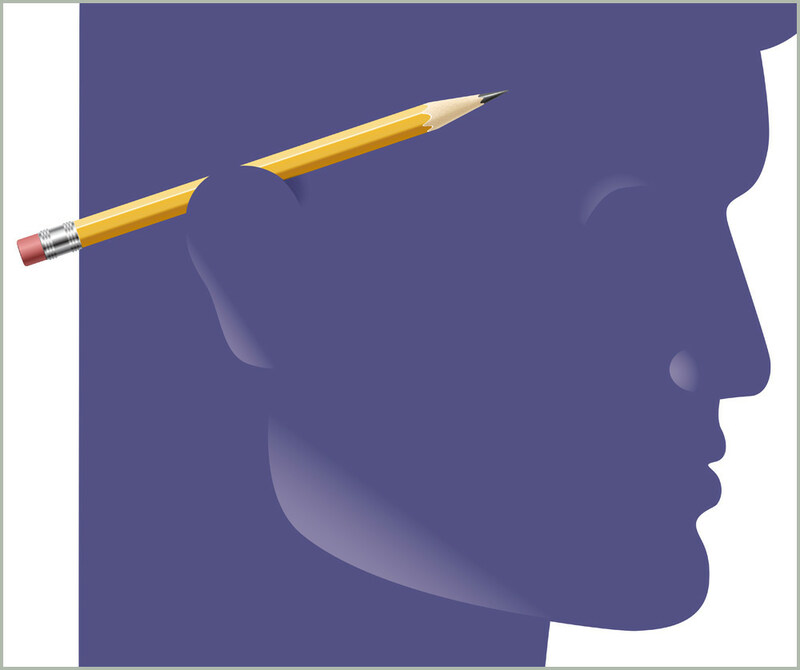 Zooming in on the intimate close-up of the "marriage" of Adobe and Behance required a balanced approach. A detail of the 2012 year typography. Just a smack of vintage deco to the senses. A person. A pencil. Adobe. Detail on the circle of life that is now Adobe.